Toronto-born pianist / arranger / composer Gil Evans, like most pioneers, was a controversial yet ultimately respected figure in the jazz world. His work with Miles Davis, during which Evans was partly responsible for re-writing the rules on jazz instrumentation and arrangement, led to landmark recordings from Davis’ Birth of the Cool period in the late ’40s to albums such as Miles Ahead, Porgy and Bess and Sketches of Spain in the late ’50s. As a sound innovator, Evans was the first to use French horns in jazz and later would be accused of selling out to rock ‘n’ roll when he and Miles Davis introduced electric bass and synthesizers to their sessions in the late ’60s. A mid-’70s recording of Jimi Hendrix material also had jazz purists in a tizzy. Evans died in Cuernavaca, Mexico, in 1988 at the age of 76. 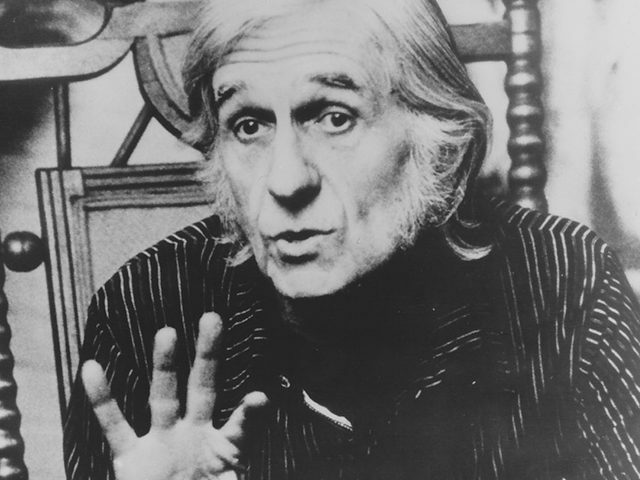 Learn more about Gil Evans at CanadianMusicHalloffame.ca.